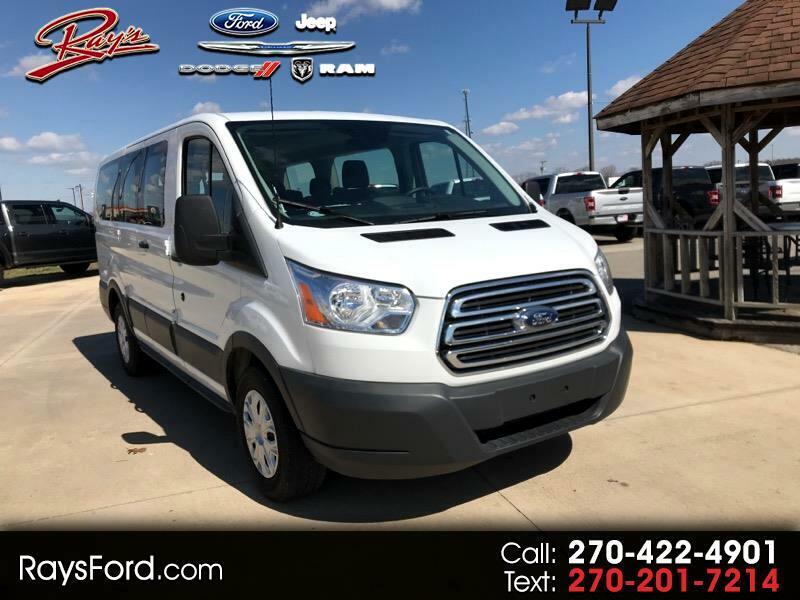 Used 2018 Ford Transit 150 Wagon Low Roof XLT 60/40 Pass. 130-in. WB for Sale in Corydon In Ft Knox KY 40108 Ray's Ford, Inc.